Panic! 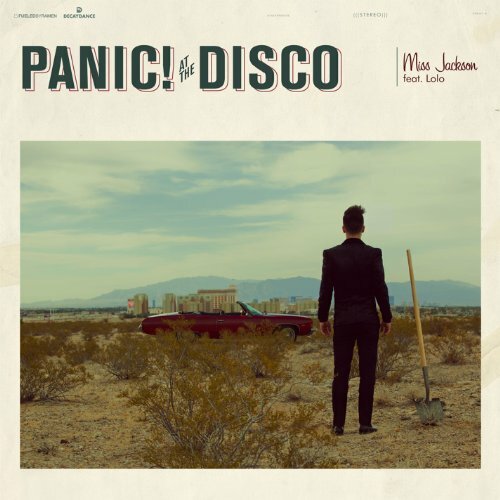 At the Disco, "Miss Jackson (feat. Lolo)"
April 18 @ 3:44 p.m.
April 12 @ 6:20 a.m.
April 7 @ 8:40 p.m.
March 30 @ 10:45 a.m.
March 23 @ 5:05 a.m.